Welcome to the LeHew Home Page. John and Gunnie live in Belleview, Florida. We have six grown children and TEN grandchildren (nine boys and only ONE girl)! We have one Great-grandson. You can e-mail us at jlehewsr@gmail.com . We have been Christians for our entire married life. John was saved in October of 1962, and Gunnie was saved a few days before we were married in December of that same year. John's personal testimony is available for you to read. We pray that the Lord will use it to His glory. The Encouragement of Peter is 187 meditations covering the Book of First Peter. The encouragement Peter intended comes through and the theological implications of what he teaches are clearly explained in easy-to-read style. This is a book for all ages, and of particular help to Christians who desire to better know their Lord. The making of disciples is stressed throughout the book. Meditation is enhanced by the frequent use of appropriate hymns from the past. Available from Amazon.com. Soft cover is $16.95. Kindle version is $2.99. The Exhortations of Peter is 94 meditations covering the Book of Second Peter. The exhortations that Peter intended address a variety of problems that the church faces, primarily concerning false teachers. Again, this book is for all ages and is of particular help to Christians who desire to better know their Lord. As presented in the first book, we again stress throughout the book the making of disciples, which is the last command given by our Lord (see Matthew 28:18-20). We also include a large number of hymns from the past, drawn from the Gadsby's Hymn, which was published in the 1800's and contains many hymns dating back into the 1600's. You will be surprised how many of them you recognize! Available from Amazon.com. Soft cover is $7.99. Kindle version is $2.99. A Year with the Apostle Peter is a daily devotional covering a whole year with the Apostle. This book combines both First and Second Peter and spreads the meditations over 366 days, one for each day. The amazing thing is that, even though I wrote this material, I personally find challenging thoughts and encouraging words as I read this devotional each morning. I greatly encourage you to obtain this book. It is only $3.99 from Amazon.com (Kindle only). The Apostle Paul's Heart of Correction is 168 meditations in the Book of Galatians. This book is the first of a series that is now complete. The format for this book is the same as my first two books, which includes meditations for every verse in Galatians, followed by a Reflection Moment that helps the reader glean at least one important point from the verse being considered. Again, many hymns from Gadsby's Hymns is included to help with the meditations. Available from Amazon.com. Soft cover is $14.95. Kindle version is $2.99. The Apostle Paul's Heart of Praise is 139 meditations in the Book of Ephesians. This book is actually the fourth book of a series that is now complete. The format for this book is the same as all of my other books, which includes meditations for every verse in Ephesians, followed by a Reflection Moment that helps the reader glean at least one important point form the verse being considered. As in the other books, many hymns from Gadsby's Hymns is included to help with the meditations. The Apostle Paul's Heart of Joy is 109 meditations in the Book of Philippians. This book is the second of a series that I plan to complete over the next several years. The format for this book is the same as my other books, which includes meditations for every verse in Philippians, followed by a Reflection Moment that helps the reader glean at least one important point from the verse being considered. Again, many hymns from Gadsby's Hymns is included to help with the meditations. Available from Amazon.com. Soft cover is $9.95. Kindle version is $2.99. The Apostle Paul's Heart of Worship is 99 meditations in the Book of Colossians. This book is the third of a series I plan to complete over the next year (the next one - meditating through Ephesians - should be out in about a year!). Again, the format is exactly the same as my other books, which includes meditations for every verse in Colossians, followed by a Reflection Moment hat helps the reader glean at least one important focal point from the verse being considered. Also, as in the other books, many hymns from Gadsby's Hymns is included to help with the meditations. We are always looking for excellent Christian URL links to recommend. Some of our favorites are listed below. For about two years, John posted his Sunday School lessons (from the Explore the Bible Series) on this site. Although he no longer is teaching using the Explore the Bible Series, he has restored the Bible lessons from the site. God's Word never grows old, nor does the lessons we learn from His Word, so there is much to learn from previous lessons. There are many sites that have Puritan classics on them and we desire to be included in that great company. One of our favorite works is On Keeping the Heart, by John Flavel. This work has gone through many editions and abridgments over the years We are presenting a copy that was published in 1971, by Sovereign Grace Publishers, in Grand Rapids, MI. We have added a URL link below. This is a wonderful site to view so much of the beauty of our universe. Our God is so remarkable, and has shown us in recent years (especially since the year 2000) what a great Creator He really is! Visit this every day, and you will learn some wonderful things about our universe. I really recommend this site. Concerning this Site: "The Baptist Standard Bearer, Inc. is a non-profit, tax-exempt, charitable organization established to reprint and distribute again some of the more rare, conservative, evangelical Christian books that were first published 1600 - 1900. Through the centuries the Lord has been pleased to providentially provide and preserve many Christian books which have proven themselves to be a constant source of instruction, comfort and blessing to God's People. Many of these works are unknown today and can only rarely be found for sale on the second-hand book market. Since 1984 we have been trying to republish many of these older works so that, under the blessing of God, they might continue to benefit other generations." - Visit this great site today! You will be glad you did. This refreshing site of serious Bible studies is just the place you would like to explore! The Christian Classics Ethereal Library is an excellent web site providing access to the great works of the past. The site has recently been upgraded and is now providing many books from the past. If you are interested, you can receive the CCEL Newsletter. This is a great site! Here you will find an excellent history of Southern Baptists, as well as a link to the web pages of most Southern Baptist churches. God's Simple Plan of Salvation is, by far, my favorite Gospel Tract. 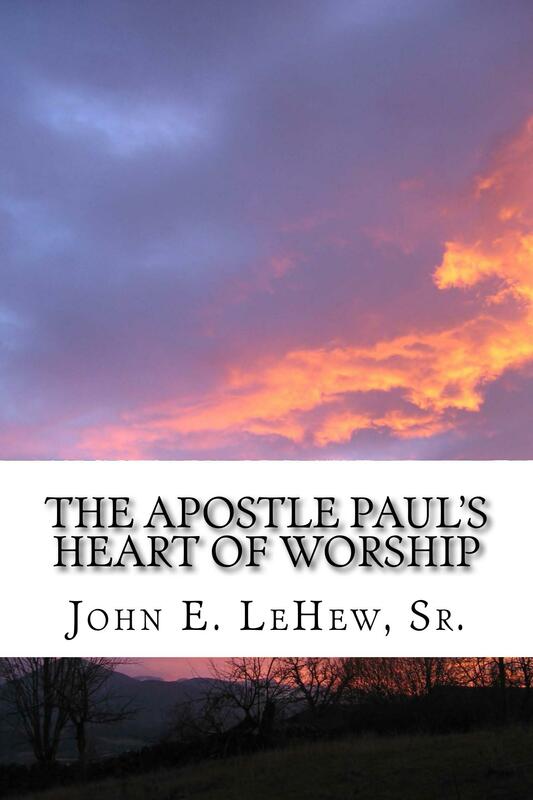 I have given out hundreds of this tract, and I am excited that it is available on line. Get it! This web site will eventually contain the complete works of John Bunyan, the author of Pilgrim's Progress. This is a ministry of Mount Zion Church. This is the web site for Disciple Makers. Links to excellent books from NavPress and articles from Disciple Journal magazine fulfill the goal of "helping one grow in Christ." Excellent! John Flavel's classic masterpiece could not be more timely, for the storm clouds of Christian persecution are, we believe, beginning to arise again. 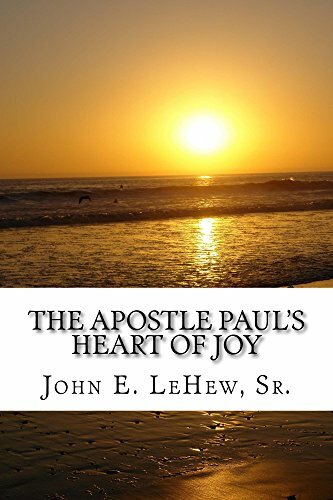 This book has been used by the Lord for centuries to break the hearts of saints who desire to know Him, and to encourage the hearts of saints undergoing severe persecution and threatenings. May God bless your reading today! Whether you are looking for scientific support for your faith or answers to questions about God and science, Reasons To Believe exists for you. No matter what your stance on the topic of abortion may be, you should read the facts and the history. Being informed is important! Please check out this website. Read the story of Norma McCorvey, the "Jane Roe" of Roe v. Wade. You may be surprised! WorldNetDaily is unbiased news at its best! Features many and varied columists, as well as in-depth stories of major breaking news. This is one MAJOR news site that features news from a Christian perspective. It is often rated the #1 site on the Internet! The Theologicial Research Exchange Network (TREN) is a library of over 7,800 theological thesis/dissertation titles representing research from as many as 70 different institutions. This web site is another featured site of The Hall of Church History, that is probably the best resource for the works of the Prince of Preachers. In October of 1962, Jesus Christ became my Lord and Savior. My life has never been the same. These Bible studies were prepared either for Sunday School, our ministry in the local county jail, preached in church, or a home Bible study for men. All are especially practical for Disciple Making and Bible study. Home page of First Baptist Church of beautiful Belleview, Florida. Come and visit us anytime your are in our area! We'd love to have you in our services.